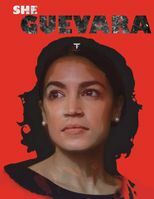 She Guevara, with a slightly smaller body count... we think. 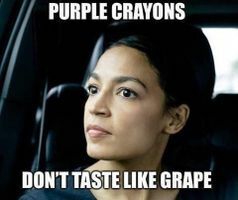 Purple crayons don't taste like grape. 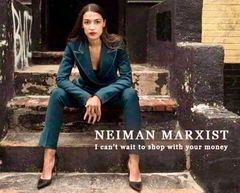 Neimen Marxist, I can't wait to shop with your money. 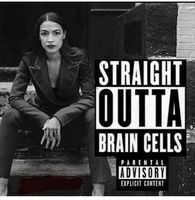 Bread goes in, toast comes out. 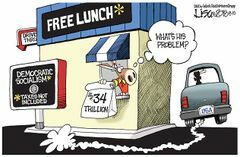 Where does the bread go? 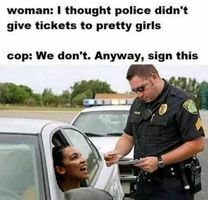 I thought you don't give tickets to pretty girls? We don't, sign this. 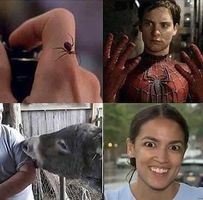 Spider bite makes Spiderman, jackass bite makes AOC. 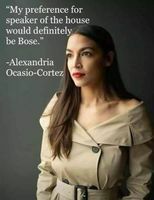 My preference for speaker of the house: Bose. 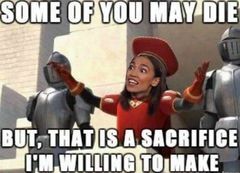 Some of you may die, but that's a sacrifice I'm willing to make. 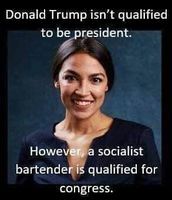 Trump isn't qualified, but a bartender-socialist is! Will I get to mean Phil A Buster? 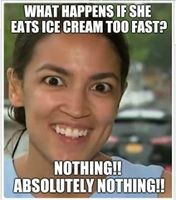 What happens if AOC eats ice cream too fast? Nothing. Absolutely nothing. I went to a mind reader and got half off. 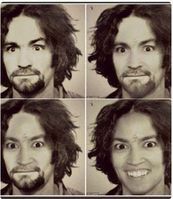 She's got Charlie Manson's eye's... in her bedside table. 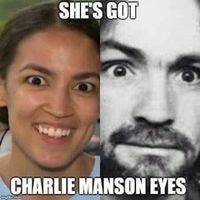 She's got, Charley Manson's eye's. 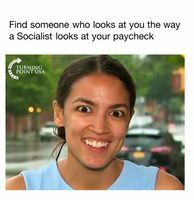 Find someone that looks at you, like a socialist looks at your paycheck. 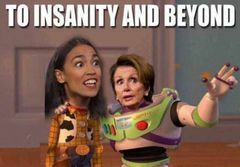 How much to watch these 3 play Jeopardy? 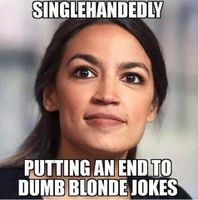 Singlehandedly putting an end to dumb blond jokes. 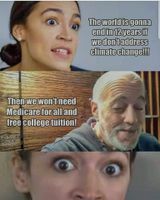 If the world is going to end, we can forget about your medicare for all and free college tuition. 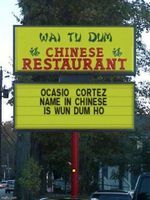 AOC in Chinese, Wun Dum Ho. 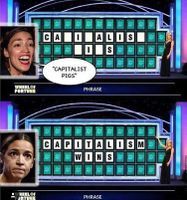 Wheel of fortune: Capitalist Pigs? No: Capitalism Wins! We don't need Amazon in NY, it should stay in South America where it belongs! 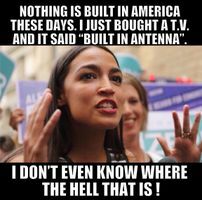 Nothing is built in America any more. I bought a T.V. and it said "Build in Antenna". I don't know where the hell that is! 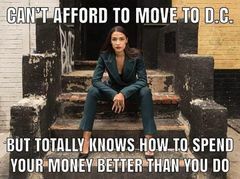 Can't afford to move to DC, but knows how to spend your money better than you do! I support our veterans, they keep our pets healthy!